To celebrate such a fantastic event, Cargo Connections are pleased to present the Souvenir Brochure of their 2018 Annual Assembly! 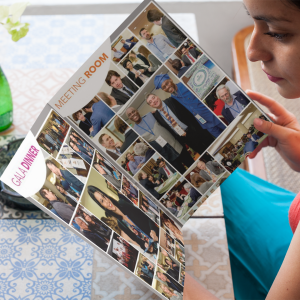 "The 10-paged brochure is packed full of content including a review of the event, photos, award recipients, our fun twitter board and a full list of attendees for your reference. Please keep the communication going with the people you met - full contact details for each member can be found in our Members Area." Also, Cargo Connections wanted to remind their members that if they fully register for their next meeting before 31 July 2018, they will provide a 20% discount off the next Annual Fee – click here for full details of the event and click here to register.